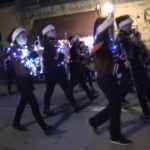 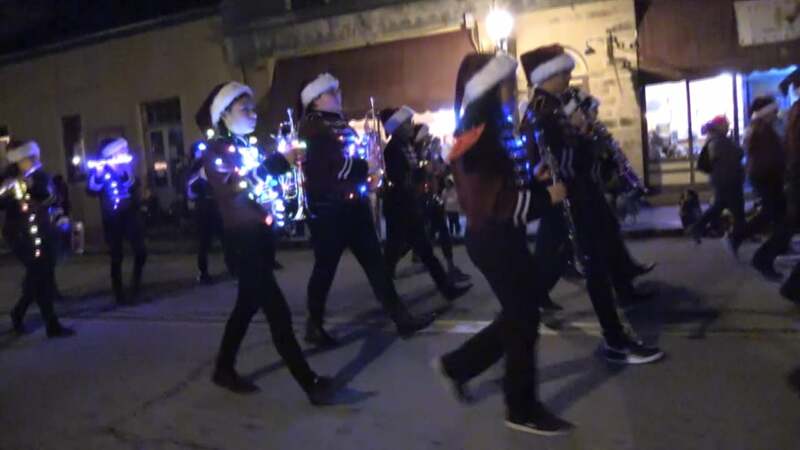 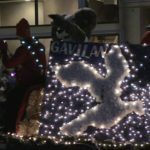 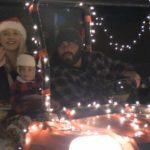 The Rotary Club of San Juan Bautista announced winners from Saturday’s Holiday of Lights Parade in the Mission City. 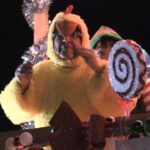 The parade takes place each December and includes an array of holiday-themed entries and floats. 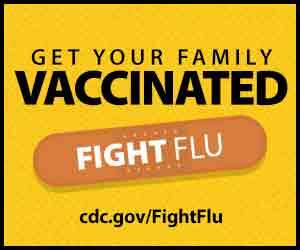 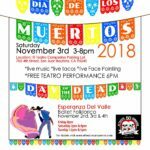 It is organized by the local Rotary Club.